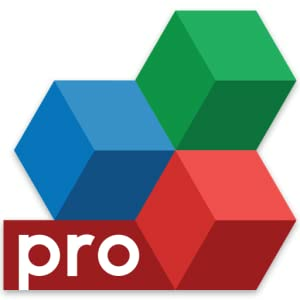 Productivity software is the foundation of any home or office computer system. From writing letters to keeping budgets, schedules, contacts and ledgers, office suites help individuals, families, and businesses keep their operating needs organized and efficient. Microsoft Office has been the standard in productivity software since PC’s became the norm in homes, schools, and businesses. The bundled suite of programs contained Microsoft Word (the word processing program), Microsoft Excel (a spreadsheet), and Microsoft PowerPoint (a presentation program) when first released on August 1, 1988, and has variously contained Access (for database creation), Outlook (with email and a calendar/schedule), OneNote (for note taking and saving), and other programs, depending on the version of the suite. The Key Card is used to allow 1 PC/1 User to access the Microsoft website and download the program to a single PC. This version can be downloaded to Windows version 7 or over only — XP and Vista are not supported. The download is restricted to a single PC for its operating life, and can be re-downloaded only if there is a hardware malfunction with the system or the system is replaced, but only at specific intervals (usually 90 days, unless there is system failure). If the suite is downloaded to a new computer, that PC becomes the licensed system. Users must register for a Microsoft Live account in order to register and use the Microsoft Office suite. The newest version of Office is designed to take advantage of the growing popularity and use of “The cloud,” storage and server space on the internet rather than physical storage on the system or network. Microsoft offers its users access to the cloud through a SkyDrive account. 7 GB of free space are included with this version. Documents and program settings can be synced between multiple devices, such as tablets and smart phones. 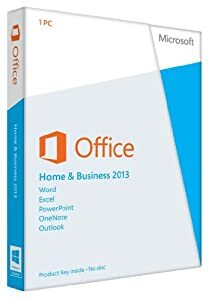 The programs in Microsoft Office Home & Business 2013 Key Card have improved UI’s to make input run more smoothly, including keyboard, touch screen, and pen. The graphics have been pared down to reduce distraction. Pictures, online media, and videos can be added to a document by drag and drop. OneNote is available to capture anything from web pages to voice memos, and share with other users. Excel has a new feature called “Flash Fill” that allows formatting and arranging by tools that recognize patterns and complete data automatically. PDF documents can be included in Word documents. Microsoft Office Home & Business 2013 Key Card 1 PC/1 User has, like its predecessors, benefits and issues. Easier interface makes Office programs more user friendly than ever, while including sophisticated features for the power user. Office 2013 is well integrated into Windows 7 & 8, making use between programs more efficient. The new Start screen shows recently opened documents and allows the user to quickly choose to continue working on them. Word’s “Read Only” mode makes working more well-organized, without unnecessary graphic distractions. Word remains the power program in the world of productivity software. Even if working with businesses or individuals that use other programs, Microsoft Office is able to translate most formats with ease. Works well with parallel programs, such as GoDaddy’s 365 service. This isn’t a substantial improvement from Office 2007, and many users who have that version might save themselves a lot of money by waiting for an upgrade that makes more substantial changes to the user experience. Having to sign up for a Microsoft account to use purchased software is considered by many to be an invasion of privacy. Personal information would be available if the Microsoft servers were hacked, or Microsoft offered its customer lists to third party companies. Some IT managers and users do not appreciate being pressured to use cloud-based services and separate web accounts for each installation for their clients. It makes reinstalls after catastrophic hardware loss difficult, if not impossible. Unlike prior versions, 2013 Key Card requires that all programs in the suite be installed at once, rather than only the program they desire. Switching back and forth between full screen mode and regular is complicated, requiring a number of steps to complete. User ratings vary widely, but average around 3 of 5 depending on the review site. Price ranges from $150.00 to $165.00 in the U.S. While Microsoft Office remains the go to suite for most users, both individual and corporate, there all alternatives for those who care to try something else. 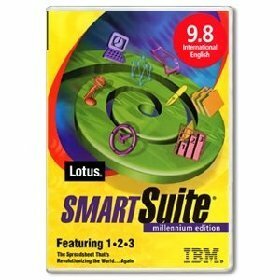 OfficeSuite Professional by Mobile Systems, Inc.
Made for those who depend primarily on their tablet or smart phone to do business or school work. Includes compatibility with most Microsoft Documents for a reasonable price, allowing for syncing with a home or business system, if desired. Average rating: 4/5 stars. $14.99. For the Mac user who doesn’t care to utilize the available Microsoft Office for Mac OS, Apple iWork is the equivalent native suite for Mac users. 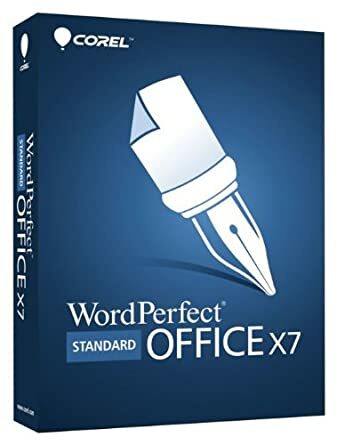 It includes Pages for word processing and graphic layouts, Numbers for spread sheets, Keynote for presentation, and comes equipped with dozens of templates and themes for the best possible documents and presentations. Rated 4/5. 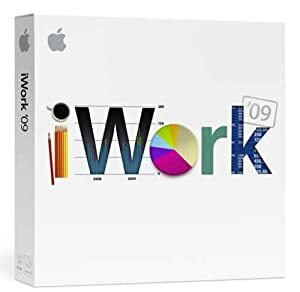 $19.99 for an upgrade from previous versions of iWork.